The official start of summer totally passed me by! But now that I’m done with my summer chemistry class I’m settling into the summer and thinking about all the things I want to do in the next two months. I will hopefully be spending more time cooking delicious things and more time on my blog. There are also some trips I’d like to plan, and housework I need to get jumpstarted. But mostly I’m looking forward to having some downtime and taking some time to feel inspired and get creative. Sesame Tahini Cookies – these cookies were one of my best experiments into vegan and gluten-free desserts. I still have cravings for them, and they’re the perfect treat for taking on a bike ride, hike, or road trip this summer. 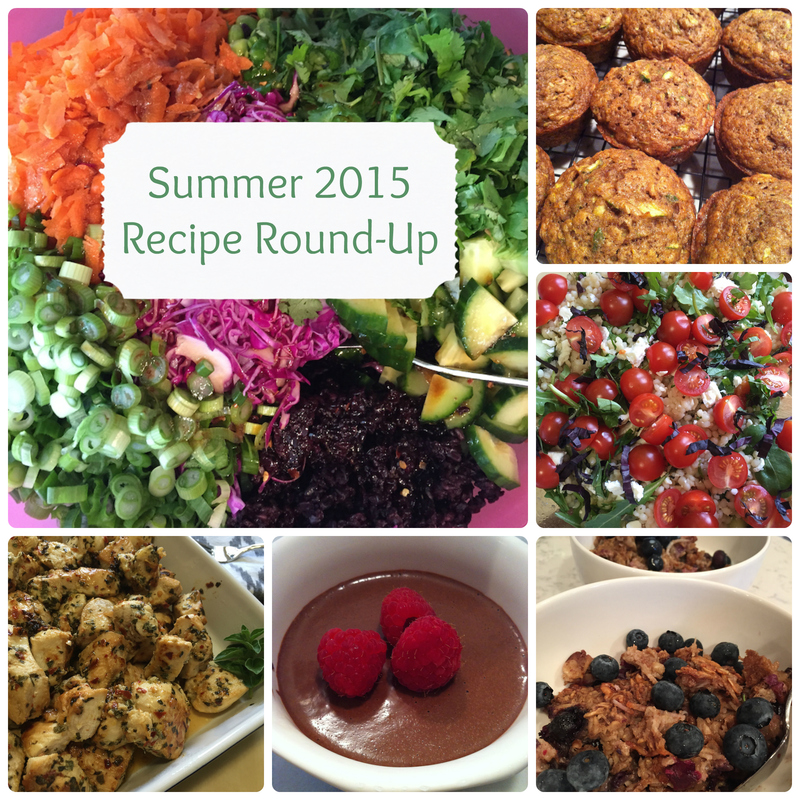 You can also find more inspiration for summer recipes here.